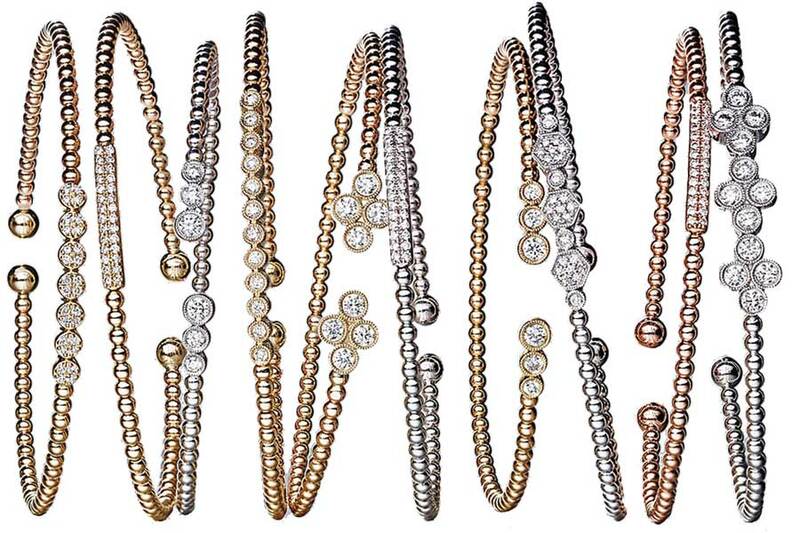 Add a little brilliance with a bracelet. 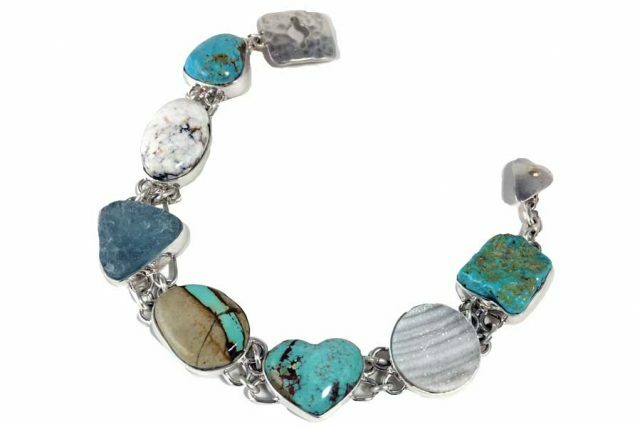 “Heart Opener Bracelet” in sterling silver with Colorado and Nevada turquoise, aquamarine and quartz druzy. 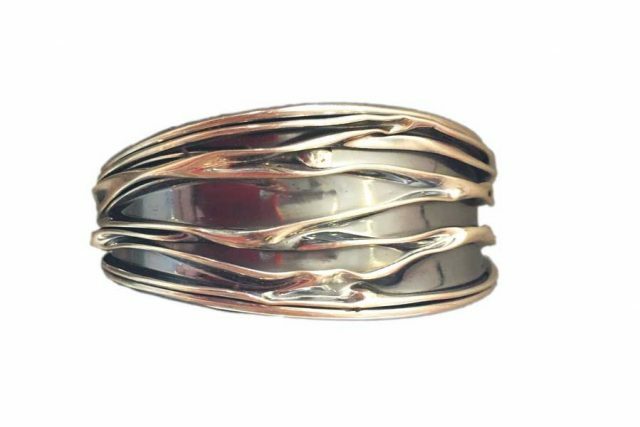 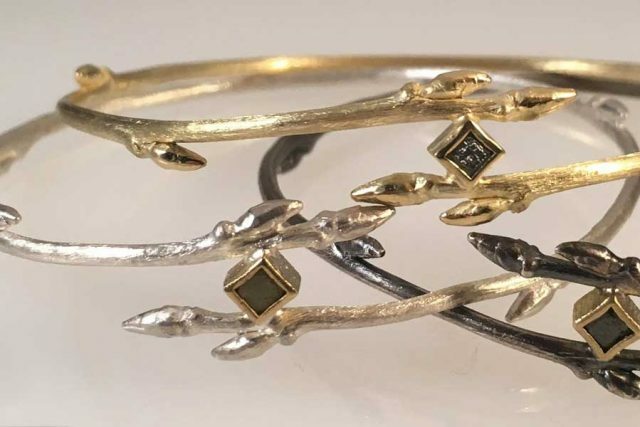 “Twig” bangles in gold, silver and platinum. 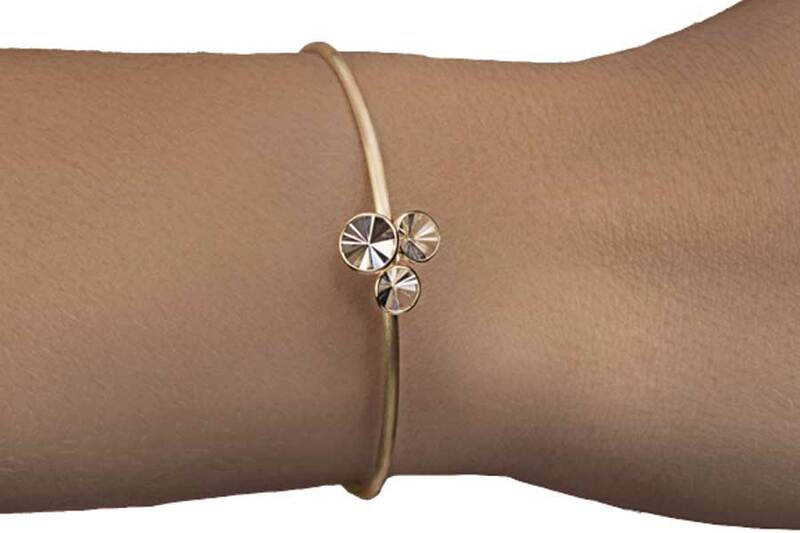 18K yellow gold and quartz bracelet. 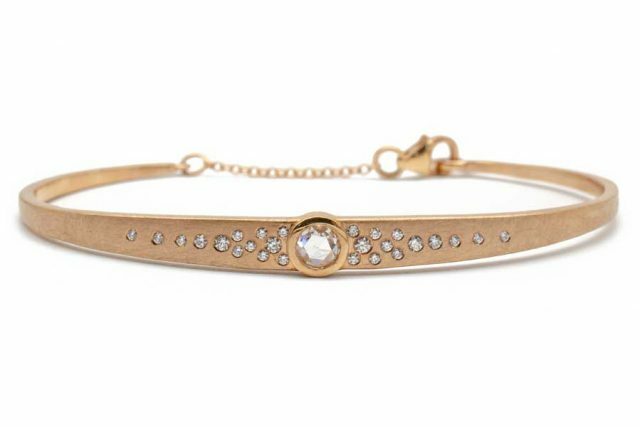 18K rose gold and diamond bracelet. 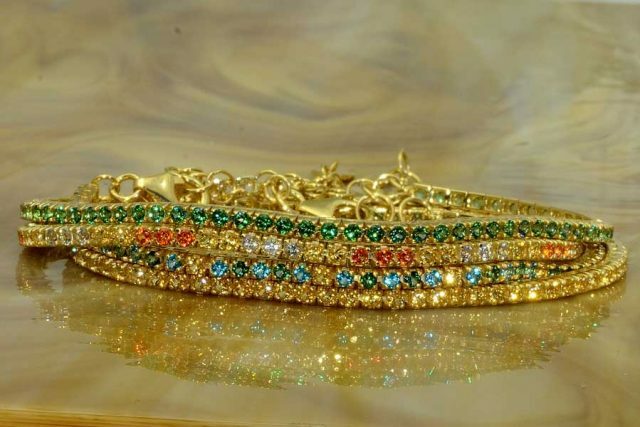 Gold bracelets with colored gemstones.